Replace the 3 B’s: bouillons, boxed broths and concentrated bases typically filled with sodium and preservatives. At Stocks & Bondy, we offer fresh, organic, local grass-fed, high-protein, high-collagen, soy-free, gluten-free, preservative-free products. Chef Joanne Bondy grew up in Lakeland, Florida and discovered an interest in food early on. She grew up surrounded by the adventurous flavors and fresh ingredients of the southeastern United States—an area rich with southern traditions and coastal Florida seafood. Her Southern heritage and combined with her love of travel has inspired her passion as the chef/owner of Stocks & Bondy. After pursuing a degree in banking and finance , Joanne began her career as a trainee in Marriott's world-renowned Corporate Individual Development Program. But it wasn’t long before her passion for food led her into the kitchen as Food Production Manager. In 2000, Joanne decided to open Ciudad D.F. with longtime friend and renowned Dallas restaurateur, Monica Greene. The two shared a passion for fine Mexico City cuisine, which combined French, Spanish, Aztec, and Mayan cultures. Joanne and Monica launched with the goal of sharing the history and flavors of this long misunderstood and under-represented cuisine. Ciudad opened in the fall of 2000 to glowing reviews and accolades, including “20 Best New Restaurants in America’ by Esquire Magazine and a 4 1/2 star review from The Dallas Morning News. Joanne and the staff of Ciudad cooked at the James Beard House for Dia Des Los Muertos. The following year, Joanne was invited back to cook for the James Beard Annual Culinary Awards Ceremony. In 2006, Joanne left Ciudad D.F. to become an Executive Chef at The Gaylord Texan Resort. While there, she created a number of popular programs, including Junior Chefs, winemaker dinners, quarterly promotions of exotic ingredients, Star Chef competitions, and James Beard Foundation events. Chef Joanne Bondy and her team of talented chefs paired up with Palmaz Vineyards for a very special evening at The James Beard House. Joanne knew there was a need in the market for artisanal stocks and bone broths. In 2014 she created Stocks & Bondy with the aim of producing the highest quality culinary commodities using fresh, local, organic and sustainable ingredients. Joanne has contributed recipes to local and national cookbooks Her many television appearances include The CBS Early Show, various Food Network programs and local morning shows, the annual James Beard Culinary Awards Ceremony, and the PBS Tribute to Julia Child. Over the years, Joanne’s become a favorite guest chef on culinary tours from Napa and Tuscany to Havana and San Miguel de Allende, as well as one of the most sought-after hosts at community, charity, and national cooking events. Joanne shares her enthusiasm for food history, culture, flavor combinations, and ingredients with everyone she meets. Joanne and her staff at Stocks & Bondy are proud to stock-up on all your culinary commodities needs in hopes that you have a long life of healthy returns. 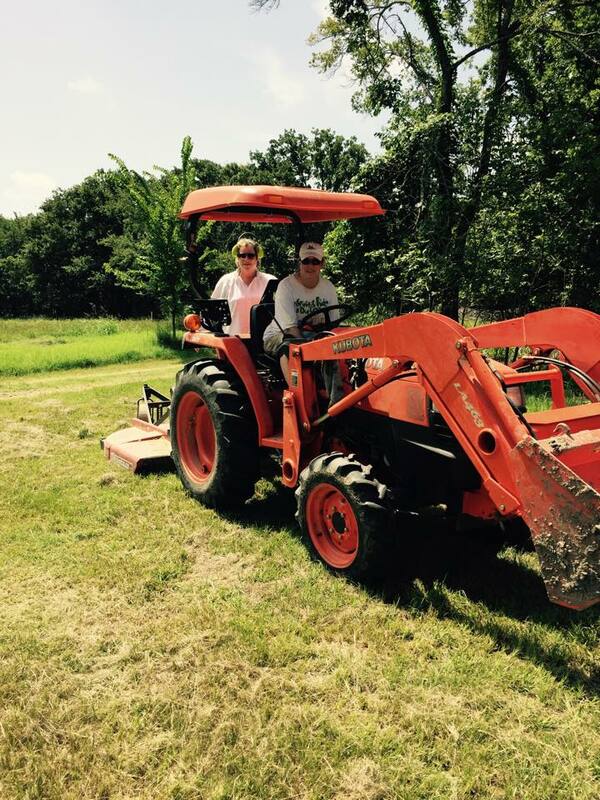 Barking Cat Farm, a beautiful 20 acre West Tawakoni farm, owned and operated by Laurie Bostic & Kim Martin provides Stocks & Bondy a combination of the finests specialty cut flowers, vegetables & herbs. Their passion for organic growing and soil biology can be discussed over a school or group tour at their farm or directly on their contact page. Grandview, Texas based Burgundy Pasture supplies us with the bones used to make our beef stocks and broths. The Taggart Family raises 100% grass-fed cattle naturally on lush pastures right here in North Texas. Their core philosophy—real food, real flavor, real wholesomeness—is one we enthusiastically share. Their natural flavors are infused with savory tea blends and used as the base for our Texas beef chili. The Cultured Cup spent the last 20+ years creating an incredible array of top quality teas and coffees infused with joy. Our chef pairings include a beef broth infused with Texas chia chili tea and chicken broth infused with oolong black tea. Our soothing broths can be enjoyed as a drink or used to poach any meat, poultry or seafood dish. Falster Farm is located in Wood County, Texas 90 miles East of Dallas, 40 miles North of Tyler. Falster never uses synthetic chemicals or herbicides on their pastures and they have no confinement houses for their animals - except for the chickens, ducks and goats at night "to protect them from the boggy man." A Bar N Ranch, located on 4000 beautiful acres in Celina and Sherman, Texas, is dedicated to producing the best Wagyu cattle in Northern Texas. A Bar N Ranch cattle gets only the best treatment - pasture raised, grain finished and never treated with growth hormones. The family owned and operated 2S Ranch produces black angus bulls and cross-bred heifers that eat grass in open pastures daily and are never given hormones, corn, grains, or steroids. All beef is grass-fed, grass-finished, USDA certified, and aged for at least 10-14 days. Join our newsletter list and get the latest on events, new products, updates, and just general fun stuff.